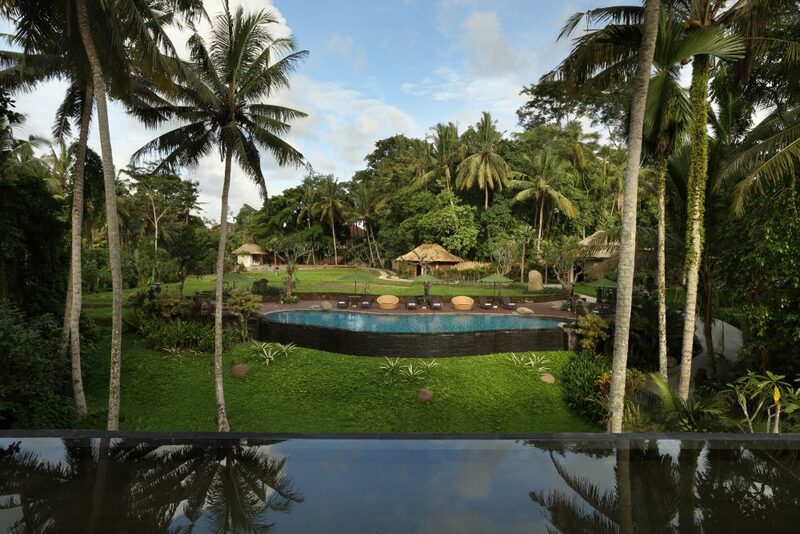 Plataran Ubud Hotel & Spa is a sprawling haven of tranquility located just off Ubud’s main dining hub of Jalan Hanoman Road. Step from the bustle of the street into beautifully manicured gardens overlooking a stunning panorama of verdant paddy fields and a sacred temple that is aged more than 100 years old. Within this lush oasis resides a collection of 52 stylish rooms, suites and one private residence with options to suit all travellers, complemented by an exceptional range of facilities – two beautifully designed infinity pools, a luxurious spa and outdoor gym, inspiring meeting venues, and two restaurants offering gourmet Indonesian and Western cuisine. Whether seeking a romantic couple’s retreat or a memorable family holiday, this hidden gem is the perfect place to immerse in the cultural heart of Bali, and serenity beyond compare.